The Motorola CLP1010 4 Pack Radio Bundle gives you four simple-to-use two way radio walkie talkies at an affordable price. The CLP1010's in this combo pack are 1-watt and 1-channel with a large push-to-talk button on the face of the radio, so your team will adapt to using them right away! 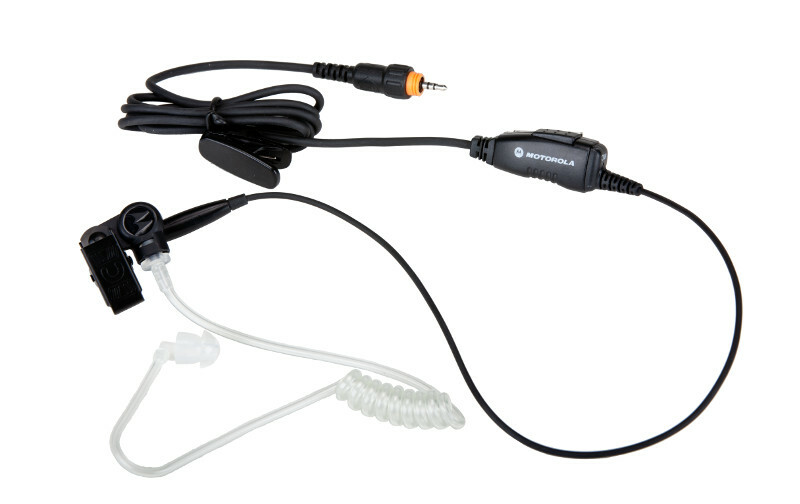 To make things even easier, these CLP1010 radios will work together right out of the box and come with earpieces. The Motorola CLP1010 is ideal for restaurant and retail use where quick and private communication while maintaining professionalism is a must. Your combo pack of 4 CLP1010 two way radios gets even better! Take a look below at available accessories to add to your radio bundle, ranging from surveillance earpieces, bank chargers, and more! Once you decide, just check the boxes above the "Add to Cart" button at the top right of the page and you're all set.